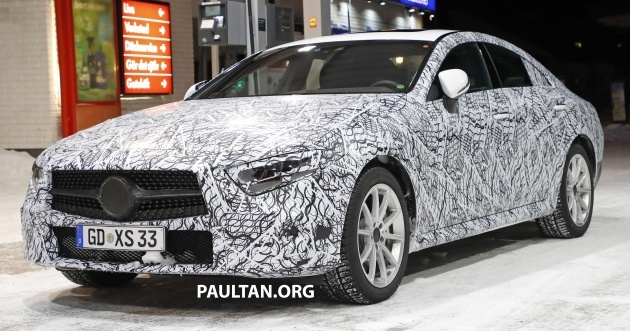 According to a report by Wheels, Mercedes-AMG will introduce a more powerful version of the new M256 3.0 litre turbo inline-six cylinder petrol engine in the next-generation CLS. The performance-oriented version will apparently be called the CLS 53, which sees the adoption of the ‘53’ suffix in place of the current V6-engined ‘43’ models. The CLS 53 is expected to be unveiled in March 2018. The M256 was first revealed in October last year with a total output of over 408 hp and 500 Nm. The engine uses a 48-volt electrical system and features an Integrated Starter-Generator (ISG) installed in between the engine and the transmission that can provide a 15 kW (20 hp) boost to the engine. However, the upcoming CLS 53’s powerplant is said to generate 429 hp and the electric motor will provide 50 kW (67 hp) of boost if required. That makes the CLS 53 significantly more powerful than the E 43, which harnesses just 396 hp and 520 Nm from its M276. The M276 is also adopted by many other ‘43’ models like the C 43, SLC 43 and GLC 43. Moving forward, other models will also adopt the M256 engine and the ‘53’ suffix that comes along with it (i.e. C 53, E 53, etc.). 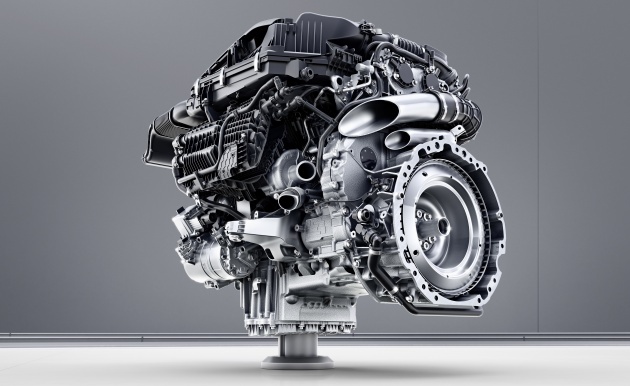 As the new engine makes a lot more power than the soon-to-be-replaced M276 V6, it certainly makes sense to introduce a higher-numbered suffix. This will also elevate ‘53’ models above models that end with ‘45’ like the CLA 45 and A 45. On a related note, the next A 45’s 2.0 litre turbo four-cylinder engine will share architecture with the M256. Notable technologies include the use of a 48-volt electric turbo to combat lag as well as an electric compressor to operate at lower engine speeds. No nonsense straight 6. Seems like only Mesidis still makes em for their normal cars. I think it should read “As the new engine makes a lot more power than…. Can’t brain the relationship between Betul Betul Onz and CLS ONZ. Next Post: Volkswagen Gen.E concept – prebiu Golf akan datang?